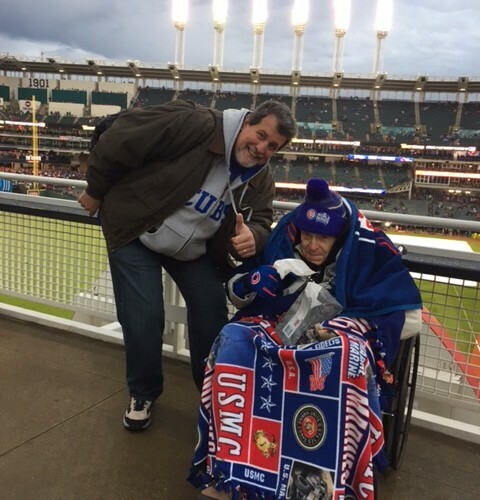 WWII Warrior Wishes Come True At The World Series! 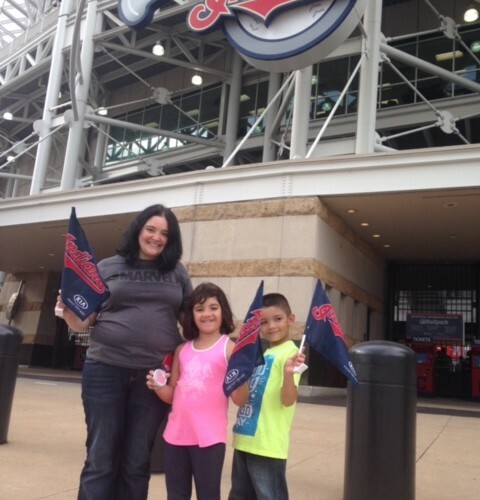 The Indians Make Warrior Wishes Come True! 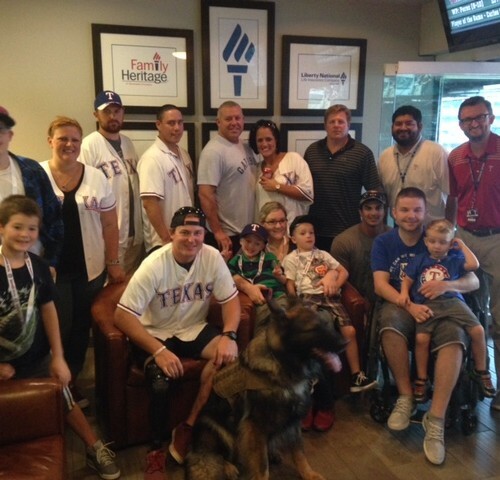 Warrior Wishes Come True At The Rangers Game In A “Suite” Way! Our “PALS” make Warrior Wishes Come True At The White Sox Game! 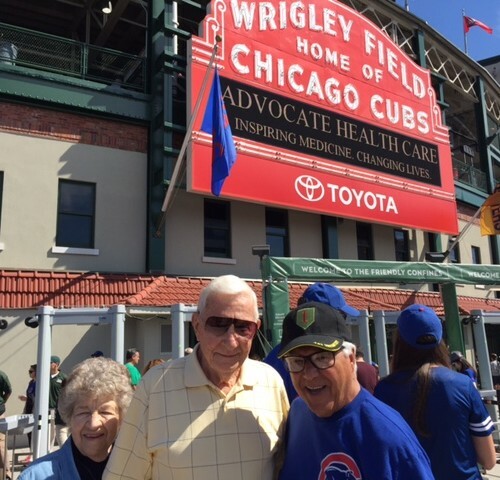 Battlefields To Ballfields: MISSION ACCOMPLISHED! 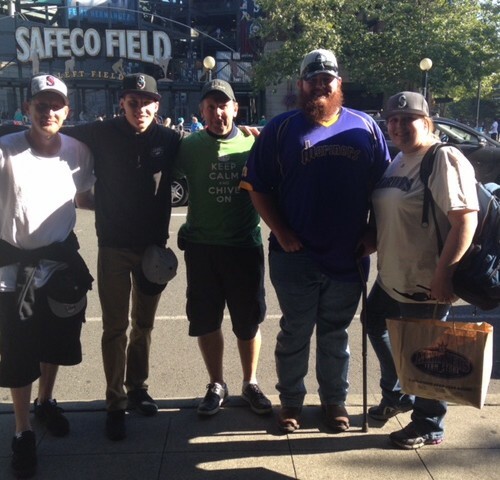 The Seattle Mariners make Warrior Wishes Come True! 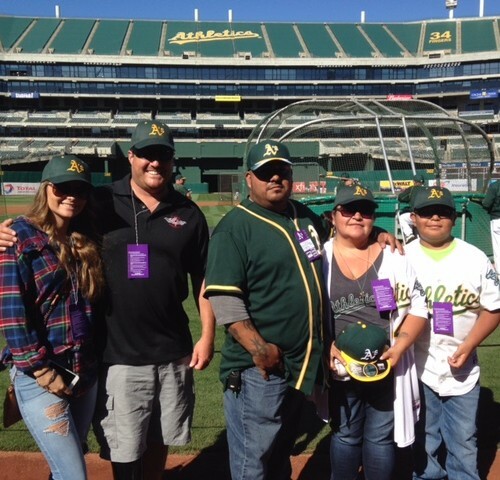 The A’s Make Warrior Wishes Come True In Oakland! 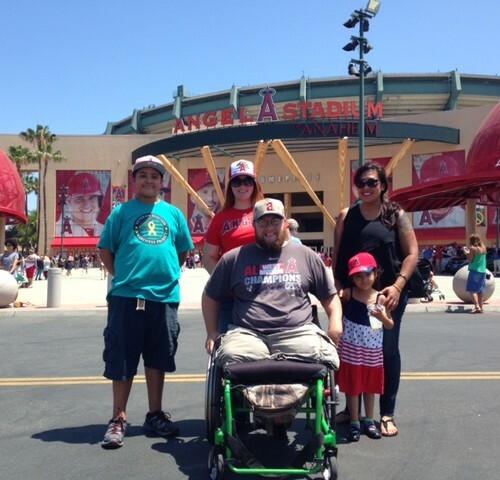 The Angels Make Warrior Wishes Come True! 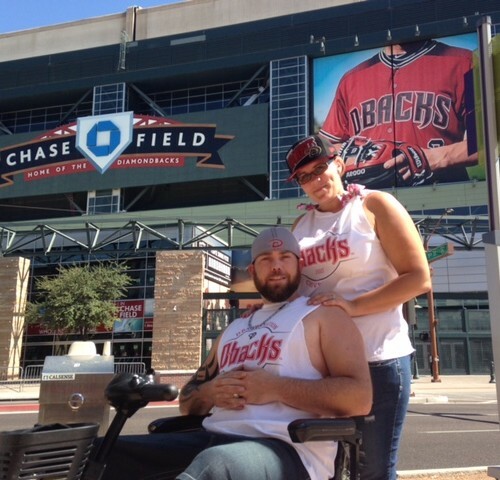 The D-Backs Make Warrior Wishes Come True! 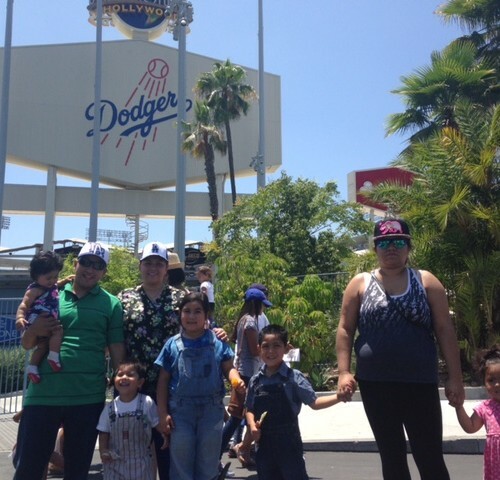 Warrior Wishes Come True In Los Angeles! 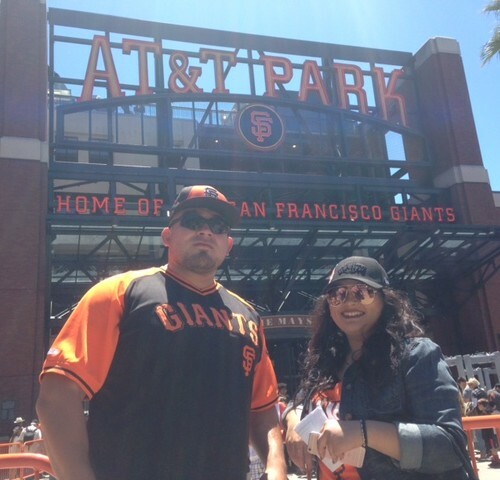 Warrior Wishes Come True In San Francisco!